I think once you begin homeschooling, it doesn’t take long to realize that you need a good planning system. 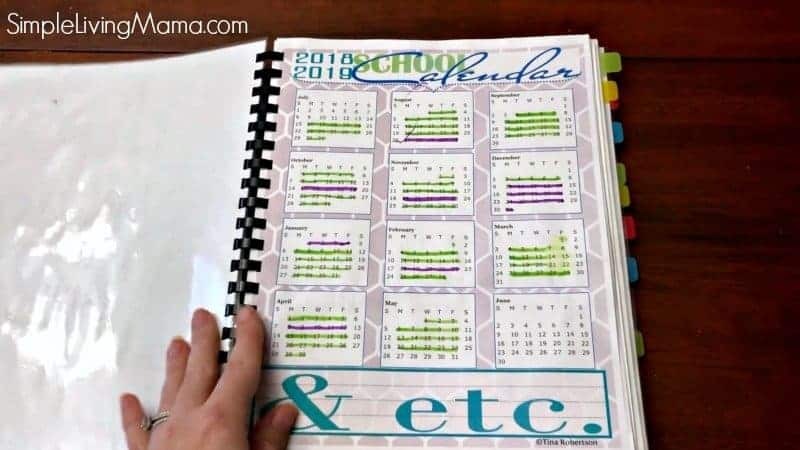 I have searched high and low for the perfect homeschool planner, but have always come up short. 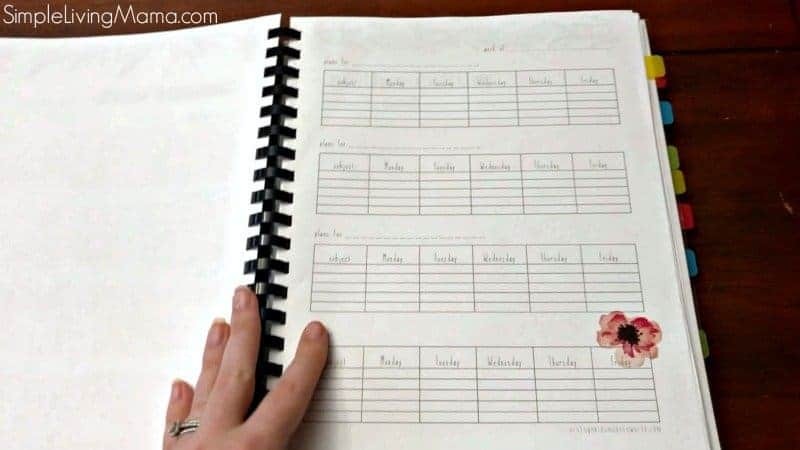 This year, I decided I wanted to make my own customizable homeschool planner. This planner has everything I need to successfully track our homeschool year. I used a combination of three different digital planners to create my perfect DIY homeschool planner. Let me show you what I did! Over the years I have collected a few digital homeschool planner printables. I love taking the bits and pieces from each planner to create something that works perfectly for me. Our homeschool is very Charlotte Mason inspired, so I have used two different Charlotte Mason homeschool planners. I purchased both of these planners on Etsy. 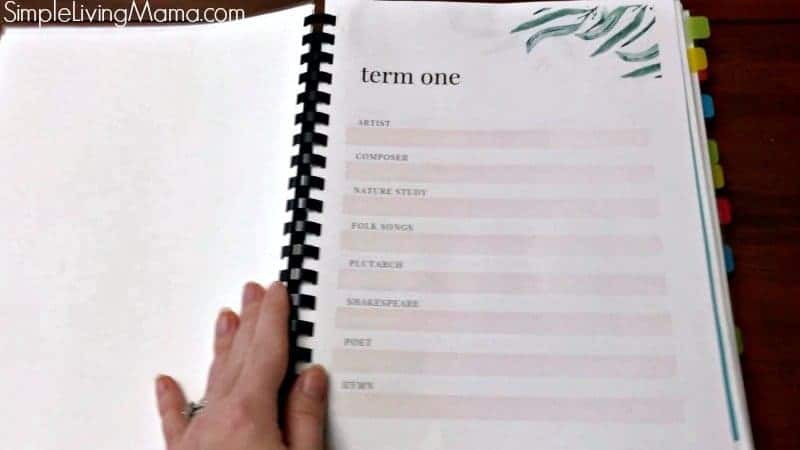 The first download I purchased was the Charlotte Mason Inspired Naturalist Homeschool Planner. I used this planner for the past semester. I love the minimalistic look to it, and the fact that I can do weekly lesson plans based on one, two, or three children. When I add a fourth student, I can print another page with just space for one student for each week. 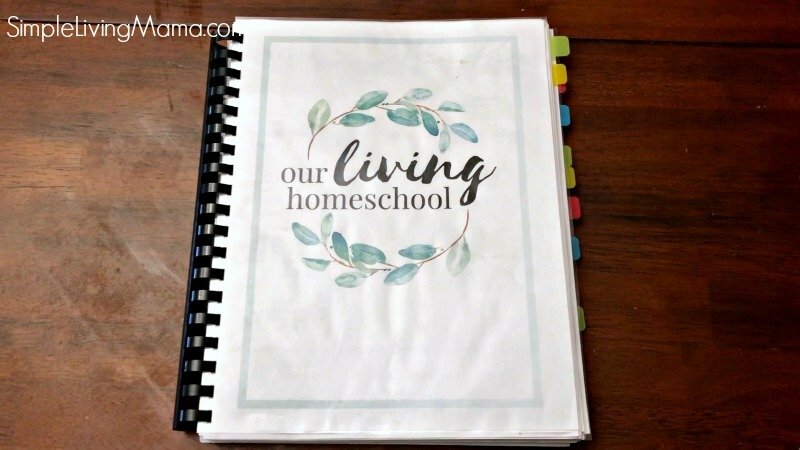 The second download I purchased was the Charlotte Mason Inspired Homeschool Planner. 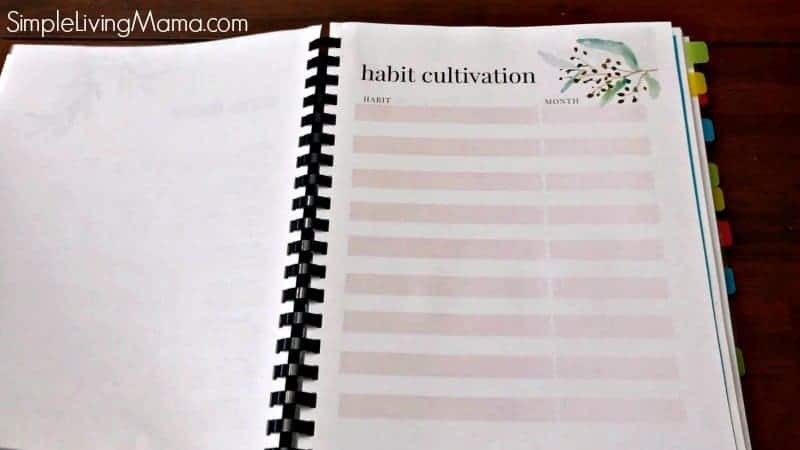 This one is completely brand new to me, but it has so many forms for things I want to do this year, such as the memory work page, the habit cultivation page, term planning pages, and the mother culture page. 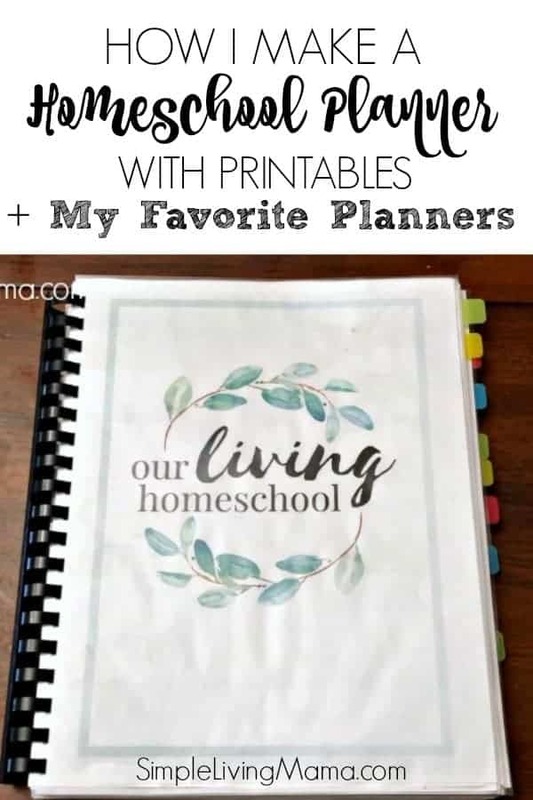 It’s been refreshing to find great Charlotte Mason homeschool planner printables! 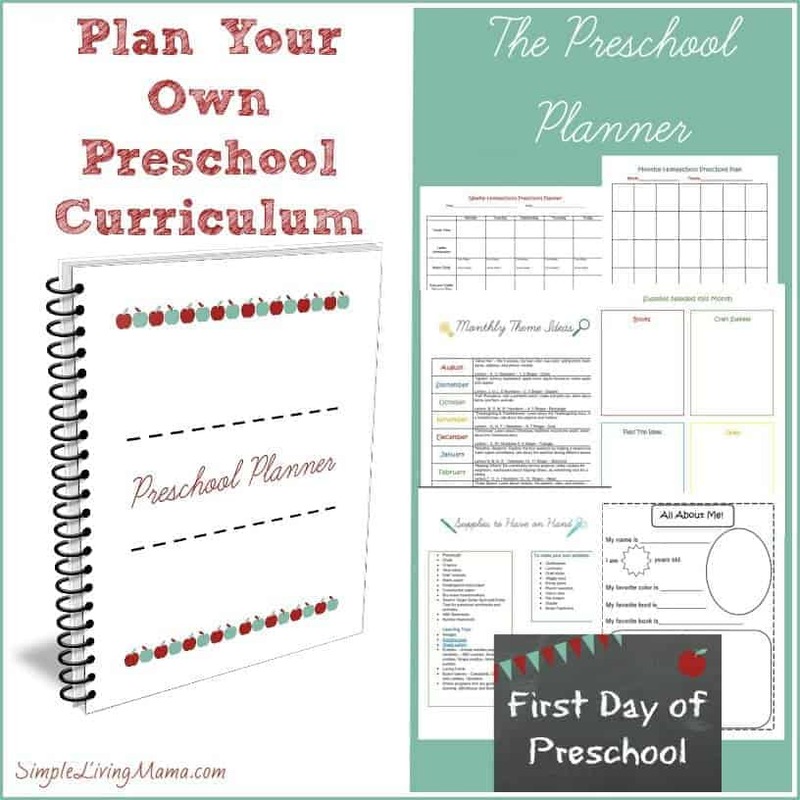 The third download I put in this DIY homeschool planner was my preschool homeschool planner. I didn’t want to have an entirely separate planner for the activities I am doing with my preschoolers. I took the forms out of that download, and meshed them with my other weekly planners. 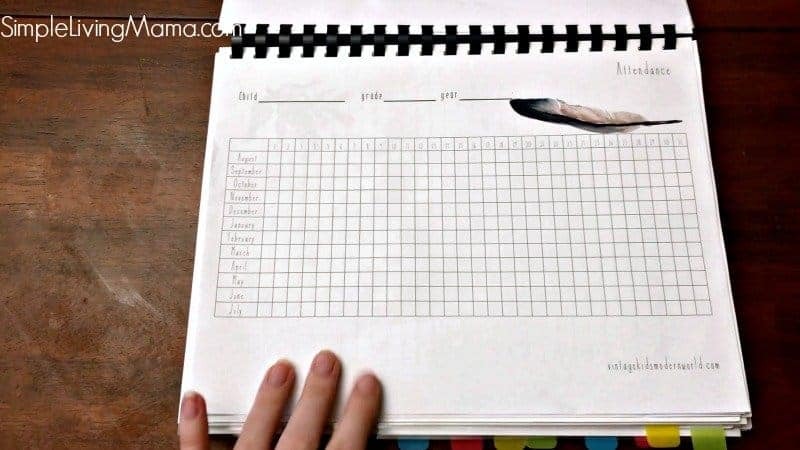 I am only using one weekly planning sheet per month because now that I am homeschooling older children, I do not have the same amount of time to devote to preschool activities that require prep work. I am choosing this year to focus on one book per month and do activities surrounding that book throughout the month. So, when making a homeschool planner for my own needs, I chose the pages I wanted from each planner, and printed what I needed. I chose a cover page and laminated it. I also laminated another quote page to use as a back cover. 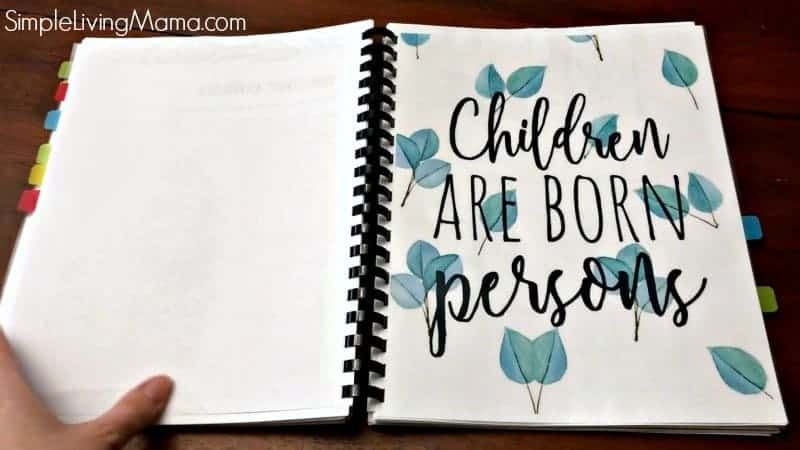 I used these free Charlotte Mason printable quotes for additional dividers. I grabbed a free yearly planning sheet from Tina’s Dynamic Homeschool and mapped out our school year. 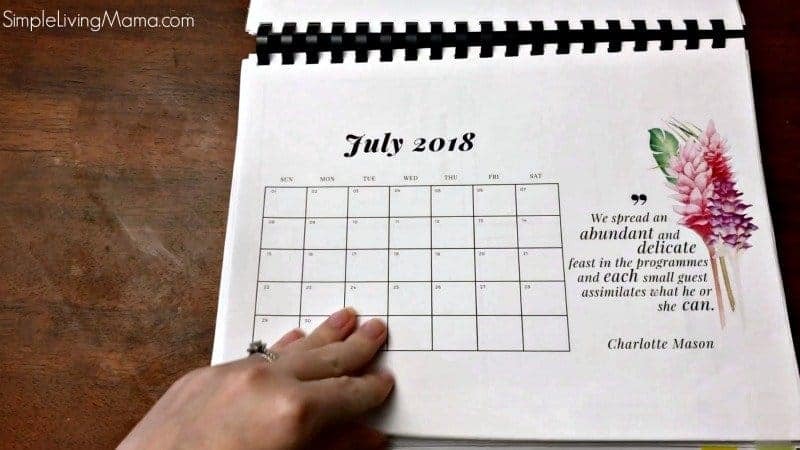 Then, I printed enough weekly sheets for each month that we would do school. I assembled the planner in order, and used my comb binder to punch holes and bind it together. My plan is to use this homeschool planner as more of a record keeper than a planner. I’m not going to write down our lesson plans until after they are completed. I have found that in the past when I made lesson plans something would inevitably happen and we would get off track. I know there are tons of planners available and finding the perfect homeschool planner can be a challenge. I hope this post was helpful if you choose to go the DIY route! 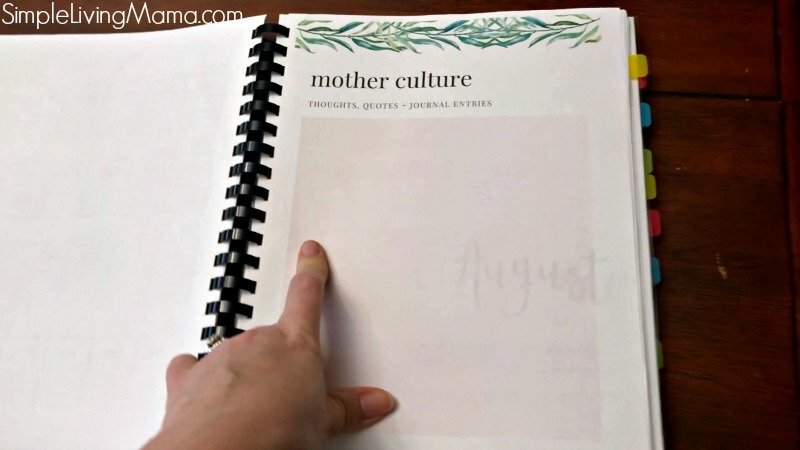 Be sure to watch the video below to see my complete planner flip-through! I use the items below to create my planners along with a ton of other resources for my homeschool. I comb bind all of my kids work at the end of the year to keep as a portfolio, and since I print so much of my own curriculum, a laser printer has been well worth the price!